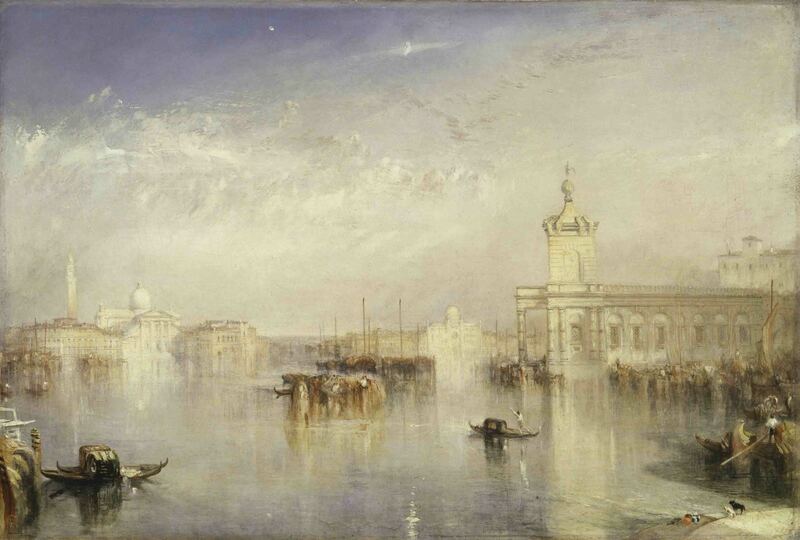 The late 18th century saw the rise of romanticism, one of Europe’s greatest artistic movements. 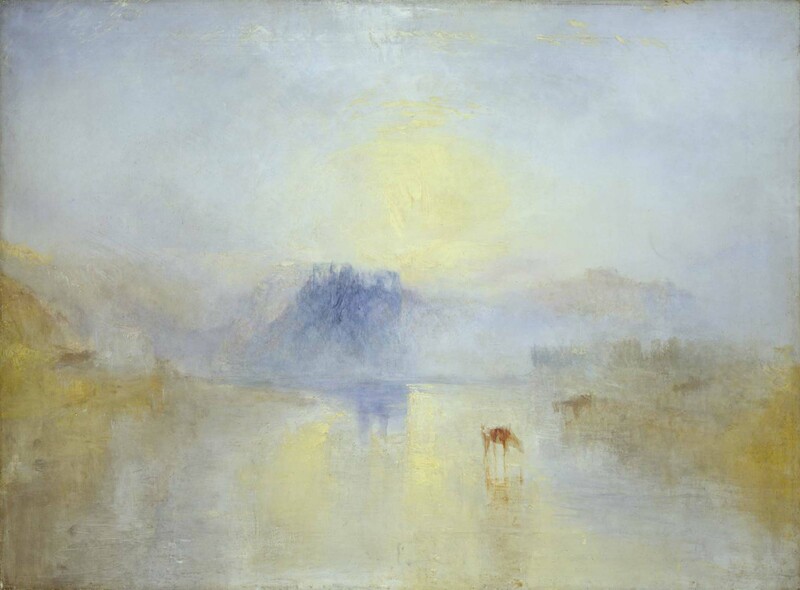 A significant painter of the period was J. M. W. Turner, whose landscapes are regarded as the precursor to impressionism. 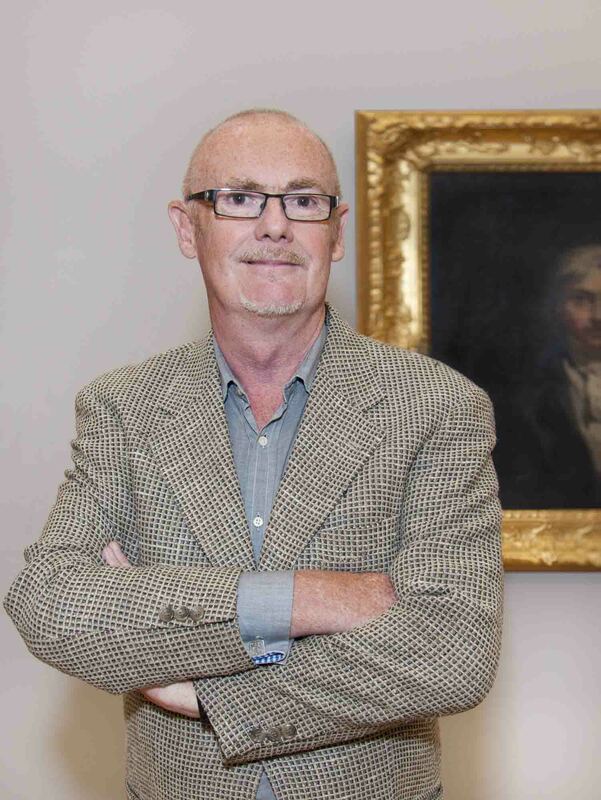 In Mumbai to deliver the 19th annual Vasant J. Sheth memorial lecture titled J. M. W. Turner: A Marine Master in a Modernising World, Tate’s David Blayney Brown spoke to Verve about his role at the acclaimed museum. As Manton Curator, which exhibitions have you particularly enjoyed curating? 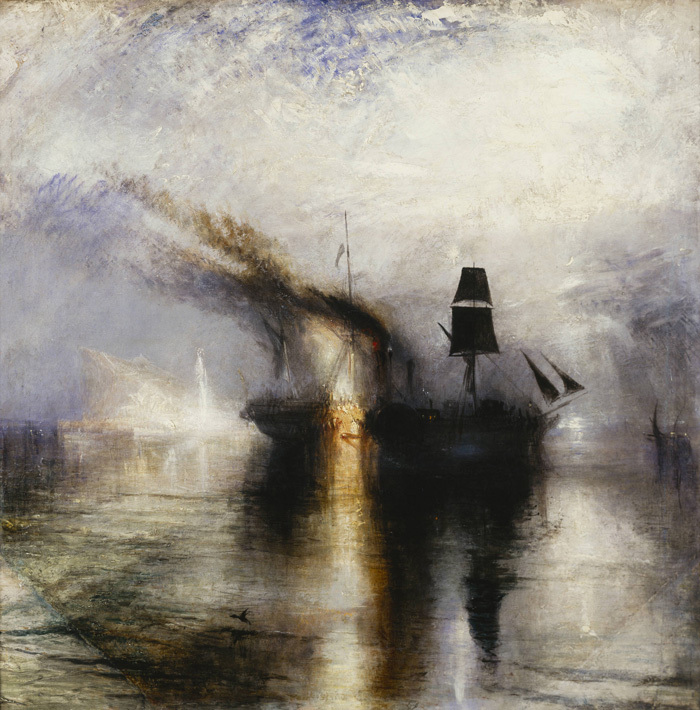 What is Turner’s greatest legacy? Do you believe artists today should be familiar with movements of the past? How important is the art of a period in the telling of its history? Are you familiar with Indian art?